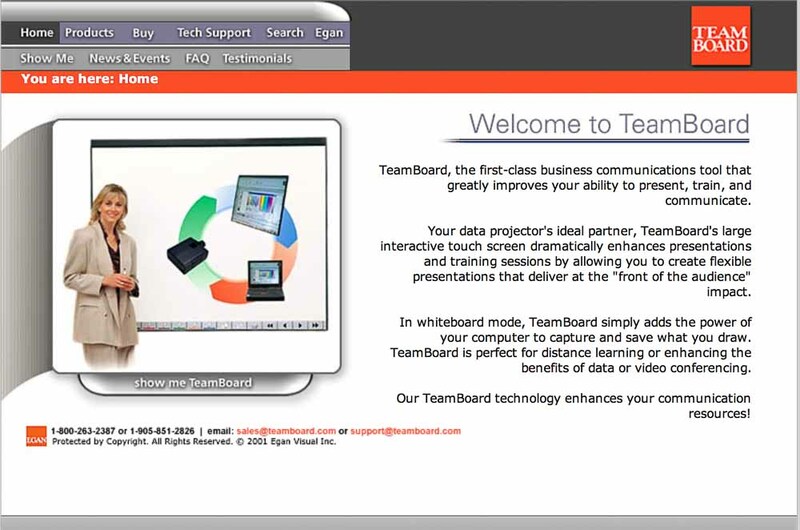 TeamBoard.com Screen Shots circa 2001-2. TeamBoard.com at this stage was a fairly complex LAMP (Linux operating system, Apache webserver, MySQL database and PHP code framework) site. Learn more about the TeamBoard.com site from that period here.